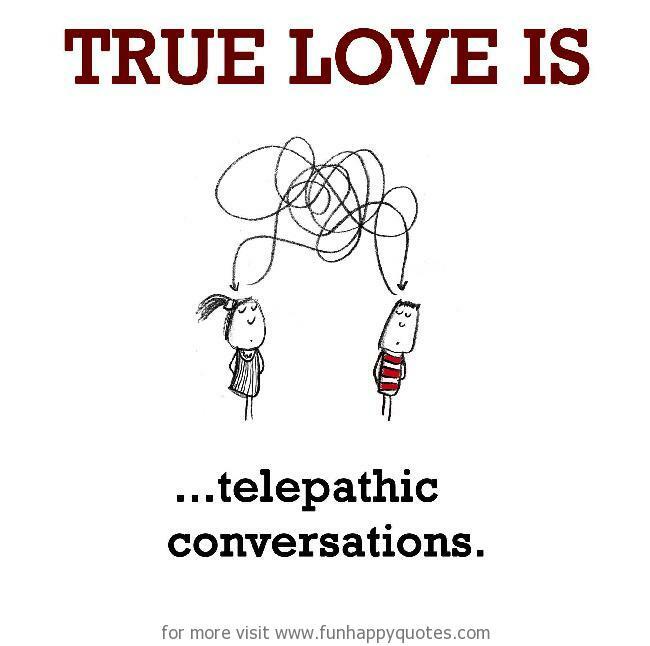 True Love is, telepathic conversations. Previous article Happiness is, netball, netball, netball. Next article Sadness is, a fight with best friend. True Love is, talking through eye contact. True Love is, when you’re caught in a photo looking at each other. True Love is, when time stands completely still. True Love is, vulnerable and yet secure. True Love is, “Good Morning, Beautiful” texts. True Love is, secretly holding hands under the table. True Love is, when home is wherever I’m with you. True Love is, not gazing at each other. True Love is, two hearts, no umbrella. True Love is, watching movie together. True Love is, listening to his heartbeat while hugging. Happiness is, netball, netball, netball. Sadness is, a fight with best friend.